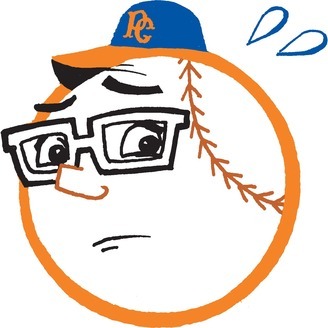 A Mets podcast about all that could be going wrong, and all that could be going right with the team. Featuring FiveThirtyEight’s Chadwick Matlin and Neil Paine. Above .500? Who cares. 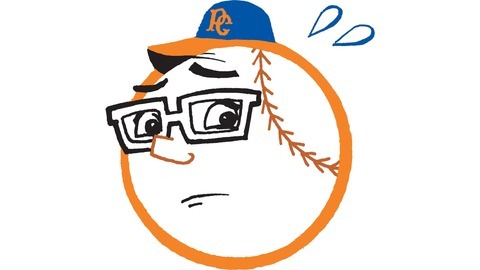 The pitching staff is in turmoil! The manager has never met a bullpen he can't mismanage! We're back and we're nervous.